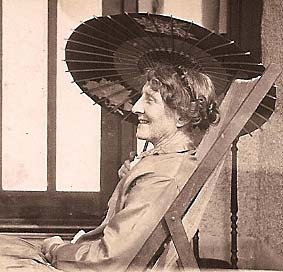 MARIE NEAL HIBBETT: 53 in 1914. Photo Rhyl Wales.1925? MARIE NEAL HIBBETT nee Yoxall. b. 13 July 1861. d. 3 March 1940. Age 79. HAROLD VICTOR HIBBETT. b.13 April 1887. 7.35 am. 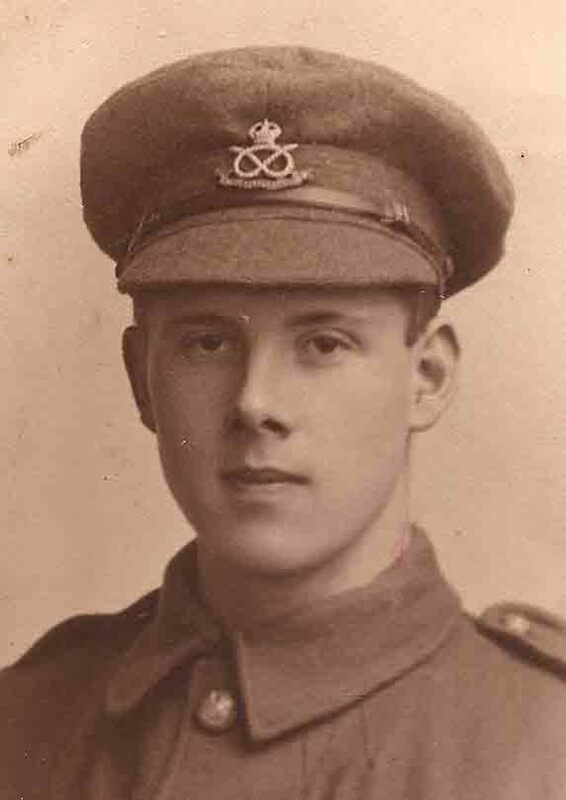 d. July 1940 of TB contracted in trenches. Age 53. [Chemist & Photographer Wolverhampton. 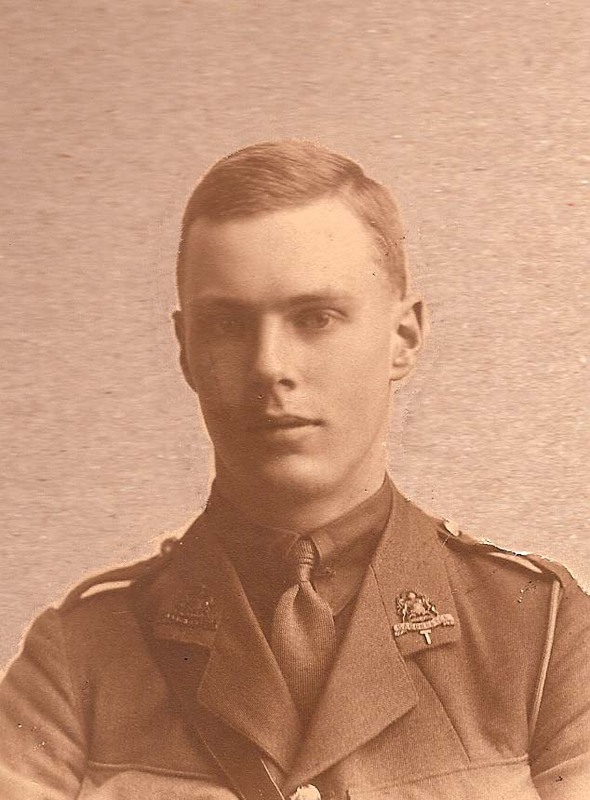 Joined Inns of Court Regiment, 1917. Wounded]. BASIL HIBBETT. Age 18. 1916. 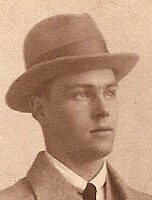 Basil Hibbett in mourning for his brother Sydney. Note black armband on left arm. Autumn 1916. HILDA HIBBETT nee BORE. (Caroline Hildegarde). 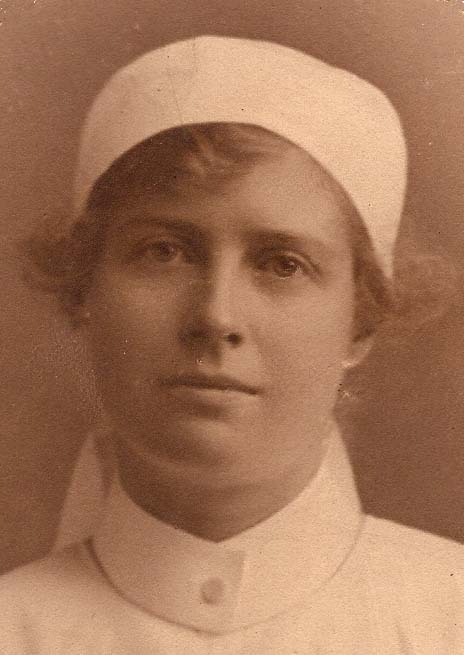 Harold Hibbett’s fiancee in 1914. Married 1916/17. Lived in Malvern. d.1960s. MARY FOSTER (Bertie’s Godmother). b.18th September. Lived in Nottingham at Fern Leigh, Lenton Sands. THE HIBBETT FAMILY AT TEA – A favourite time of day. 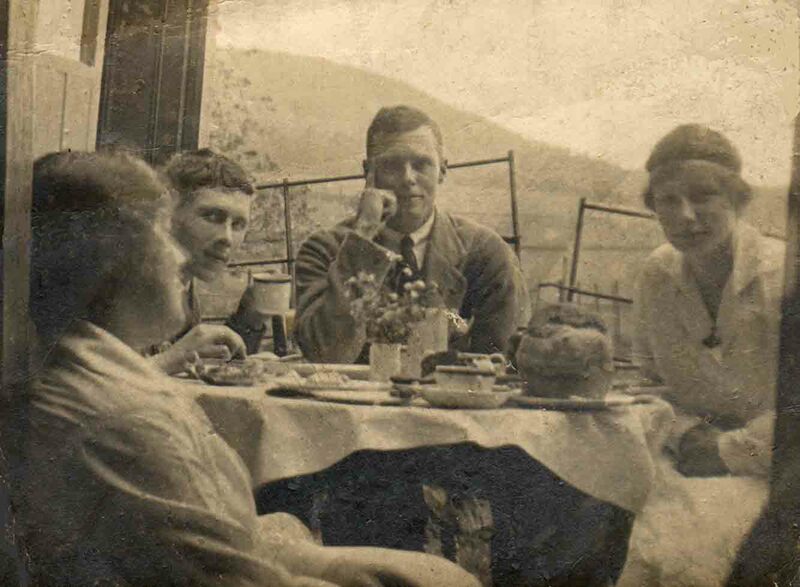 The Hibbett Family at Tea: Mother, Bertie, Sydney and Ida. 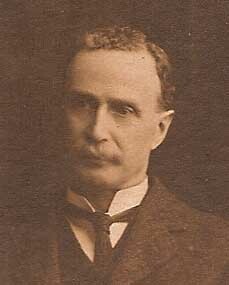 Photo: Arthur Hibbett or Harold Hibbett. Possibly taken on holiday at Abergele, Wales. August 1914. Basil’s granddaughter. What a wonderful job you have done in assembling all of this. It is beautifully done and very moving too. I shall really look forward to all the future posts. +May he rest in peace and rise in glory Amen.